The girl was allegedly sexually assaulted by the two accused who had also filmed the act to blackmail her. 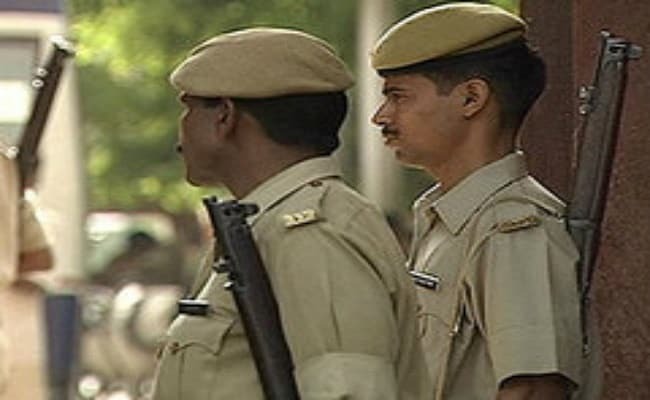 Muzaffarnagar: A 16-year-old girl, who allegedly set herself on fire after she being sexually assaulted by two persons in Uttar Pradesh's Shamli district, died in a hospital on Saturday. One of the accused has been arrested, police said. The teen was allegedly sexually assaulted by the accused who also filmed the act to blackmail her. Following a complaint they were booked by the police, Circle Officer Ashok Kumar said. The girl allegedly set herself ablaze on Thursday and was admitted to hospital, where she died on Saturday, the officer said. One of the accused has been arrested while the other is still absconding, he said.